— Internal factors that impede the control of costs, performance and quality. You will be very pleased with the strong results. With Mr. Corbell’s inimitable strategies and deep media relationships, you will receive 10 to 55 percent more reach for your marketing investment. He knows an integrated, multi-media approach works best. His training programs will maximize earnings potential. They heighten employee awareness of operational costs – as they relate to benefits for the well-being of both the business and the employees. His Approach fosters an environment of education and self-improvement. The vast majority of employees — on average 90 percent — develop about a 30-percent increase in self esteem, which translates into higher business profit. 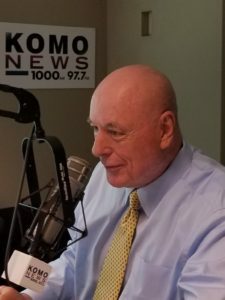 His high-performance Approach solves unique business challenges requiring confidentiality, objectivity, expertise, and cost and time savings. His strategies in Special Projects typically range from business development and SWOT Analysis to finance and technology. 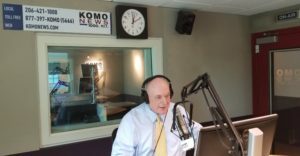 A planned one-hour radio program on Seattle’s all-news station, KOMO, will provide fresh information on marketing, HR, technology, taxes, finance, franchises, legal and public-policy issues. Your options include sponsorships, and interviews about your company which you can podcast to your prospects and customers and insert on your Web site for branding enhancement. Performance-enhancing strategies in eightcategories — Planning, Operations, Marketing/Sales, Finance, Tech, Public Policy, HR, Career Tips, Leadership and Wall Street. Frequent video reports from authoritative media companies about global business events and trends. DO YOU NEED A MOTIVATIONAL SPEAKER? “The 7 Steps to Higher Sales“ Secrets for sales success – seven steps to higher sales, five value perceptions that motivate customers to buy, and the three-step process for overcoming sales objections. 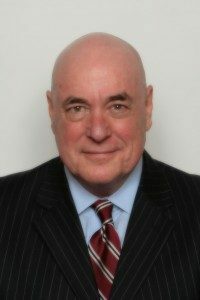 For a complimentary chat about your situation or to book Terry Corbell as a speaker, why don’t you contact him today?